√ import to the customs warehouse (IM7), temporary storage. 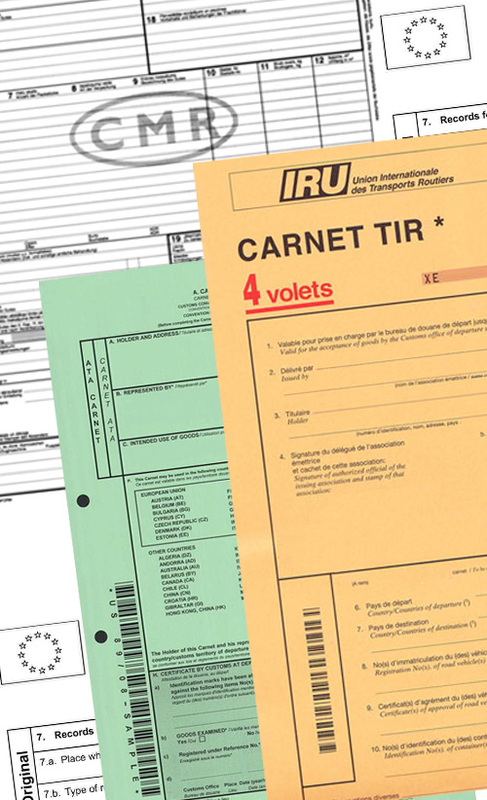 The issue of goods for free circulation for other EU countries (IM4) is also issued. At the request of clients, transport and accompanying documents (TIR, CMR, SMGS, etc.) are drawn up.